Parts-per-hour represents the key to successful turning operations, especially where high production numbers are involved. In order to maximise this, having a good CNC capable of managing and optimising a whole array of processes is essential. Likewise, both the machine and the CNC should be relatively easy to use and meet recognised common standards. This not only saves valuable production time but also makes finding skilled operators easier. When turning workpieces that are several metres in length, ensuring balanced cutting can be an issue. In this case it makes sense to do your cutting using two turrets and employ a CNC that supports additional features to compensate for the effect of gravity. 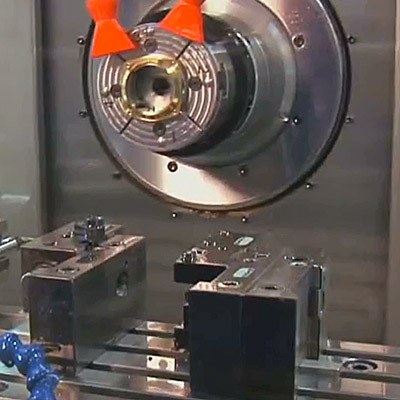 To prevent the risk of collisions during high-speed CNC turning and protect your expensive equipment, tooling and workpieces from damage, some manufacturers offer intelligent anti-collision software. 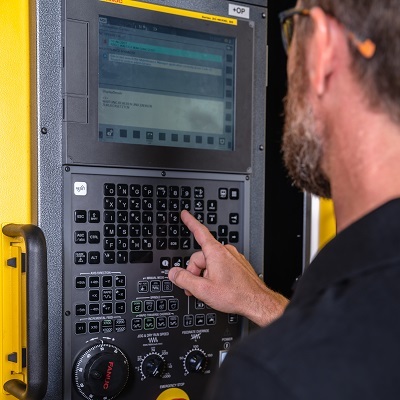 By modelling your machine's tool path and stopping the machine should an issue be detected, this also prevents the need for downtime and costly repairs. 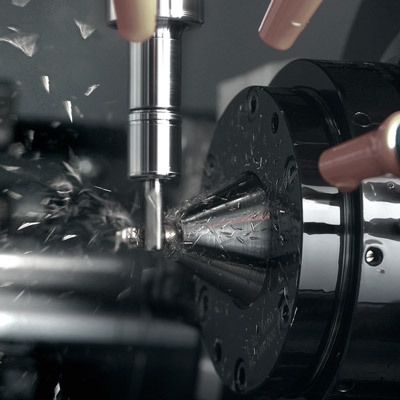 As well as high-speed CNC turning, good CNC lathes are often capable of milling as well. Investing in a machine with a milling option makes good sense since it gives you the freedom to take on orders with a milling requirement without you needing to invest in a second machine. Advanced functionality on selected CNCs enable you to cut up to four workpieces simultaneously on a standard lathe. Flexible path and axis assignment features on the CNC enable synchronised movement. 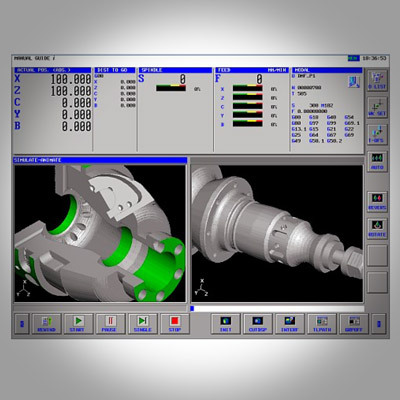 Using a different CNC feature it is also possible to model two workpieces simultaneously. As its name implies, Swiss-type turning is ideally suited to the manufacture of small high-precision components for the watch, medical or dental industries. Versatile CNC machines should support this kind of machining and be capable of producing multiple parts in a single cycle. 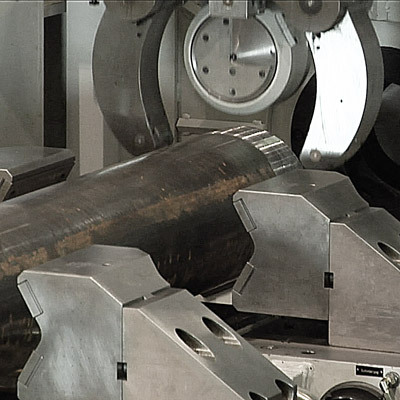 Vibration is a problem that affects metal cutting processes including high-speed turning. This phenomenon can have more severe implications for thread cutting on a lathe. To get around these, good CNCs will support software that automatically adjusts the cutting speed to reduce and minimise the impact of vibrations on thread quality.